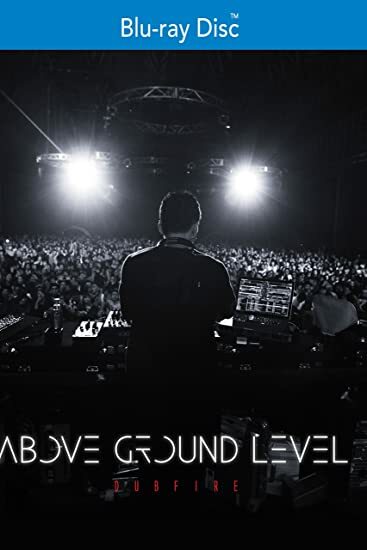 Above Ground Level: Dubfire - BUY THIS BLU-RAY & DVD! As one-half of the Grammy Award-winning duo Deep Dish, Iranian-American Ali Shirazinia (aka Dubfire) has established himself as one of the world s most revered and eminent DJ / producers. But the road to success was not an easy one. Ali s story begins in Iran where his happy childhood took an abrupt detour when the country was thrown into turmoil by the 1979 Iranian Revolution and subsequent Iran-Iraq war. His family left Iran during the Revolution, relocating to the United States where Ali acclimated to his new country and soon found a passion in music. We trace the genesis of Dubfire's musical career from performing in local clubs in Washington, DC to later becoming one of the most influential and iconic producer/DJs working today. THEN SEND IN YOUR NAME, ADDRESS & 5 COMMENTS TO contests@efilmcritic.com. Put "LIGHT THAT DUBFIRE" in the subject line and cross your fingers. We will draw names and one of the prizes could be yours. Only 1 entry per household.